Website creation is a very individual and creative process. But in many cases, it is imperative to remember that the site is created for visitors, and not for themselves. And for them to create a design, additional services, and content. But, as experience has already shown, not all sites are attractive, and creating a high-quality design is not so difficult. Therefore, before start working on a website project, especially on designing a new site, you need to fully understand the scope of the project. Highlighting core requirements and goals help you to limit the spread of project boundaries. However, the below information will be useful for both novice designers and everyone who is interested in creating an attractive website. 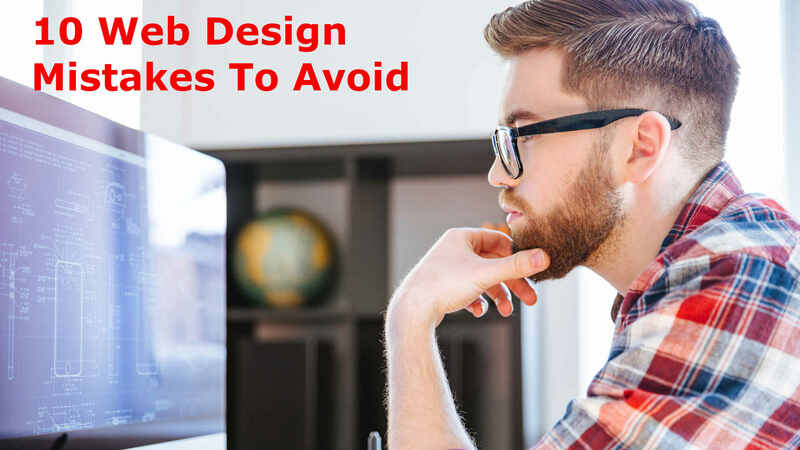 So, avoid these top 10 design mistakes while creating a visually attractive and user-friendly site. Often, site owners make the mistake of overloading the site with a variety of different fonts, scattered images, incompatible color palettes and other elements that are stylistically unrelated to each other. This can happen for a number of reasons. When developing a website, try to limit yourself to one style. Do not choose more than two or three colors, use one logo and font, and stick to this choice on all pages of your site. Therefore, select all the appropriate fonts and style that are made by professional designers and are initially set up in templates. One of the main mistakes when creating a site is a mess on its pages. This may include inconvenient navigation, a jumble of blocks with content, a curved layout, the inaccessibility of buttons, links, search strings and other significant elements. Therefore, make sure the site visitor must clearly understand the entire structure of the site and use the menu on each page in the same place. In case the structure of the site is complicated, you can create its map and use such a useful function as search. Absolutely every page is obliged to give a person clear instruction on the site. In order to eliminate the confusion of your visitors, you need to include only one call to action in each page of your website. Usage of too many calls to actions can make your customers get frustrated and even abandon your website. Therefore, make it very simple and easy for your visitors. Use graphical accents to make your sign-up button. One look should tell your users what action they need to take regarding purchasing or buying products. 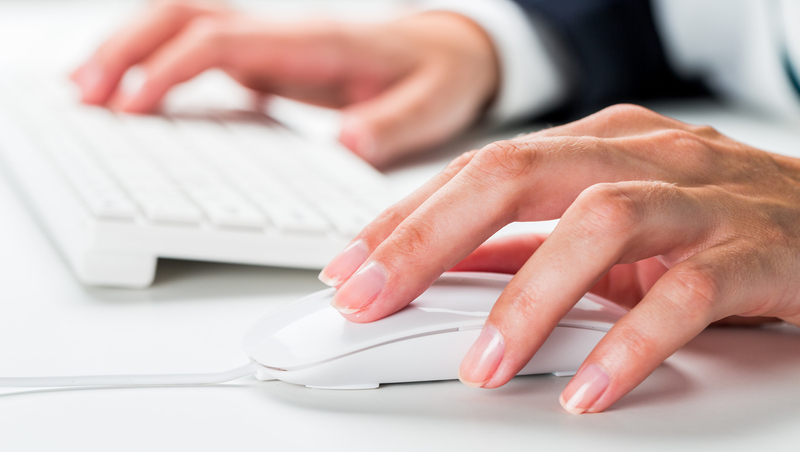 The links and images on your website must be clearly visible to your visitors. If links are not clearly visible to the user, then it would be frustrating them. Having poor-quality links on your website is regarded as one of the biggest websites designing mistake. On the other hand, bad images and graphics can quickly convey complex thoughts. An error will be the use of images and links that have no meaningful connection with the rest of the content and theme of your site. 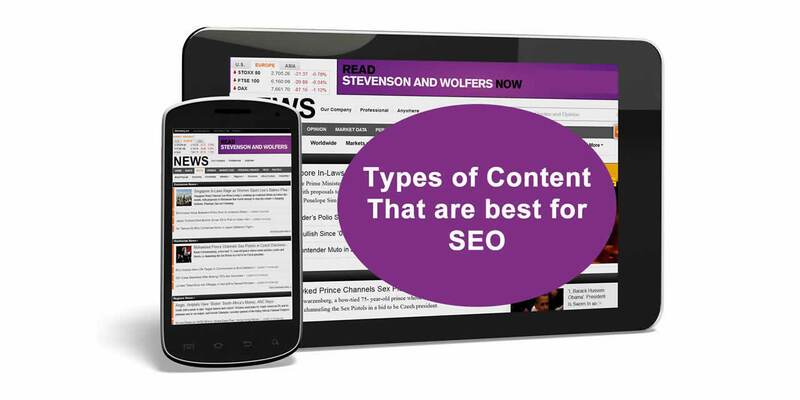 When links and images are not related to the main theme, it can confuse readers and divert their attention. Well-designed pop-ups or pop-ups can bring a lot of benefit to the site. But often pop-ups cause users discomfort and irritation. In order to avoid aggressive pop-up windows, does not use pop-ups immediately when you open the page. Make them unobtrusive and do not overlap the content. Use banners of reasonable size that will be easy to close. Create an attractive text that will help you gather the information you need. Create visually attractive pop-ups and they will bring good to your site. In fact, endless scrolling can be an ideal solution for engaging users in exploring the depths of a site. Scrolling is easier and faster than a click, in addition, it is good for mobile devices. However, the endless scrolling causes some inconvenience to users and does not always display the true amount of data. Therefore, use the scroll with the ability to attach materials to the top. This way, users can view a wealth of information without having to download all the pages. Appropriate video or audio on the site can definitely attract the attention of users, as well as scare them away. This is a good resource, but at the same time the download speed slows down and as a result, the visitor’s attention is lost. On the other hand, there are many mobile devices in which background video playback function, is simply disabled. If you already use a background video, make it wisely so that it conveys and expresses the spirit of your brand. Therefore, add a video with a proper 'play' and 'pause' buttons to control the sound. In order to create a website, you need not only to complete web-design courses, but also to understand the principles of the search engines. The search engines are the bridge that leads the users to websites. Therefore, make sure that the texts on the site are unique and on all pages of the site, meta tags are also registered. These tags will tell the search engines what topics the published content belongs to. In addition, enter thematic keywords into articles on the site so that users will be able to find your resource. The proper optimization of the site will increase the speed of indexing pages. For the user, there is nothing worse than getting no fresh content, but obsolete. The same goes for goods that are already sold. If the web resource has information that depends on time, then you need to have an absolutely clear system for tracking its relevance and timeliness. In addition, learn how to format the content including break the text into paragraphs, use headlines, and align all the elements on the grid. Make sure the headings should be in one font and the main text in others. A simple and usable design can make your website great and informative. It is one of the major processes to establish your business online and to attract more users. By avoiding the above-mentioned mistakes, you can easily give your user a positive experience. This thing is only possible if you engage your customer by offering informative and quality content regularly. Stephen Chong works as a writer at Fonbell Solution, an IT firm offering web designing services and Software Solutions such as Web Design In Singapore, Restaurant Management Software, Online Appointment Software in Singapore. He would love to share the experience, knowledge, and thoughts with others on the web.